What’s it like to manage a fleet of Mac and Windows computers? We’re not the experts in this scenario, but we found two individuals who were. 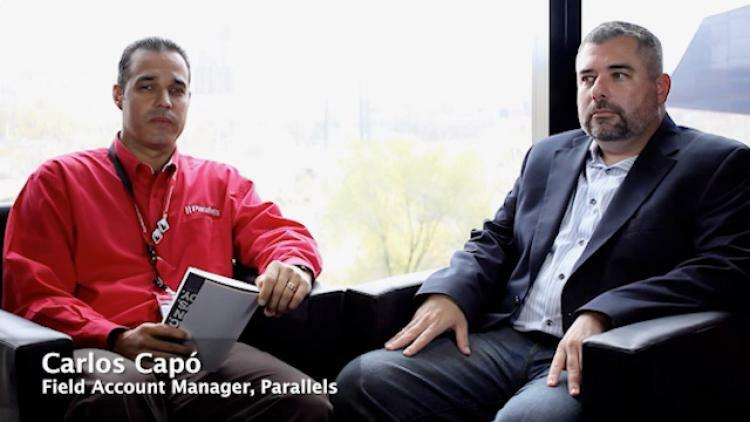 Parallels Field Account Manager Carlos Capó, took over the interviewing reigns and sat down with a mutual customer of ours, Mauricio Trigueros to gain a little insight into how he manages his Macs for his enterprise client. Mauricio and his team first ran into management issues in 2009, when they found themselves with multiple consumer-based products in-house that weren’t (at that time) supported. With little to no management or maintenance available for those products, they sought out a solution.